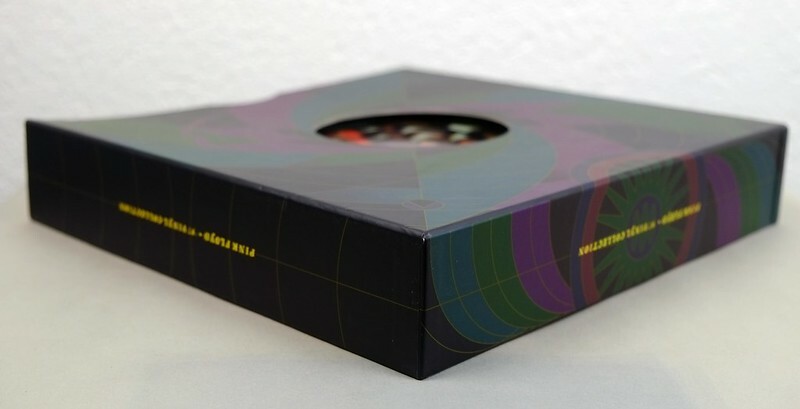 This album "PINK FLOYD - 97 Vinyl Collection Audiophile 8LP" is a box-set of 7 albums with in total 8LP. Each album is issued in a FOC / Gatefold cover. High Quality Photo of Album Front Cover "PINK FLOYD - 97 Vinyl Collection Audiophile 8LP"
Complete Track-listing of the album "PINK FLOYD - 97 Vinyl Collection Audiophile 8LP"